Ch. Plaisance King Louis Jolliet aka LJ shown finishing his championship at the NKC shows in November. He is just 8 months old. He was awarded a number of BPIG, BBPIG & a BPPIS . He completed his Canadian Championship in two weekends garnering a Group 2 & Group 3 win to finish. 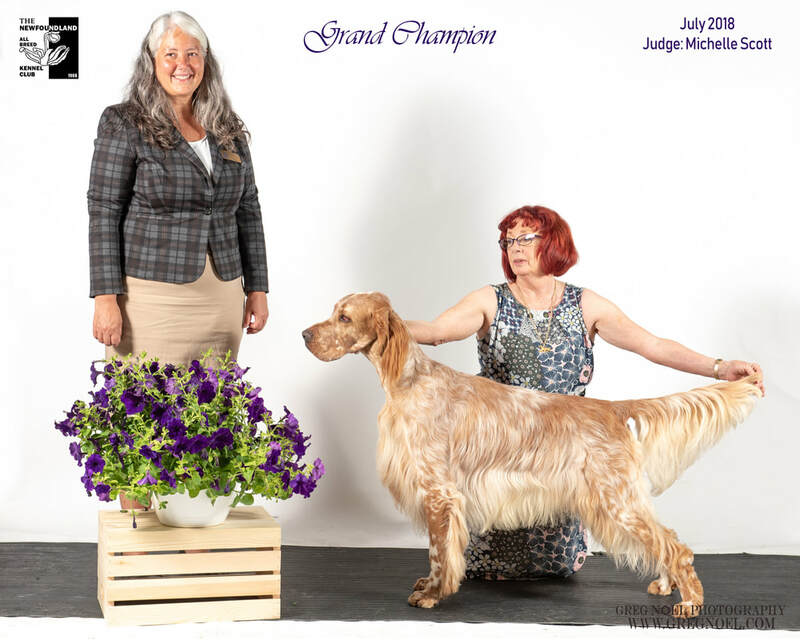 LJ also finished his Grand Championsip quickly. Looking forward to having some fun in the ring with him.